I am a social documentary photographer. I photograph because taking pictures offers me the chance to engage in a unique dialogue with the world; and then, with images and words, to have a say about what I’ve seen. I’ve worked for decades in dozens of developing countries. 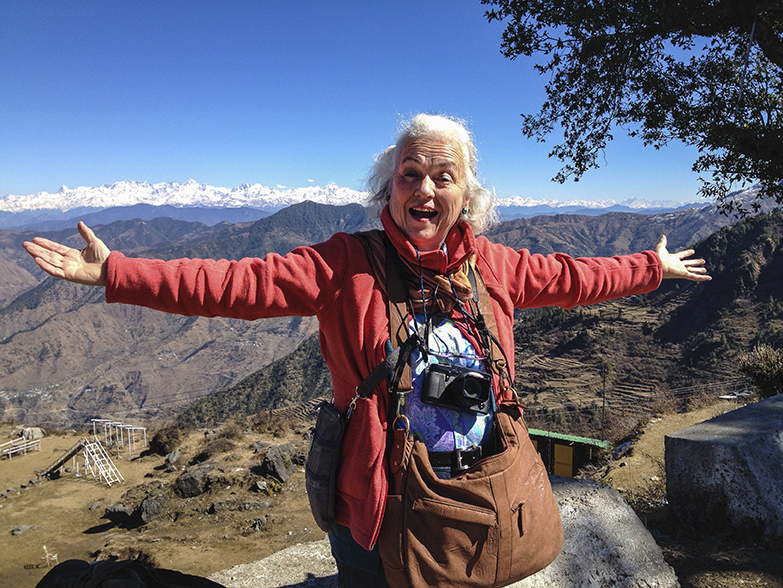 My primary focus has been on working women, including nomadic tribes in the mountains of Turkey I could only reach on horseback and waste pickers in Brazil I could only photograph by trekking over mountains of urban garbage. 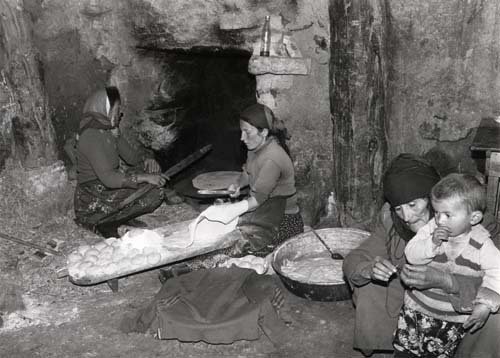 The difficult lives facing all of these women destroyed any romanticized notion of their struggles I might have had. I have enormous respect for people who work incredibly hard to sustain themselves and their families, and for whom being picturesque means nothing. Recently, I refocused on my native New England to investigate how women farmers are figuring out new ways to help small farms survive. The effort it took to make the book entitled – New Hampshire Women Farmers: Pioneers of the Local Food Movement – was hugely rewarding. It revealed how women farmers are the key innovators revitalizing farming in New England. I never could have predicted that the experience would continue as I have presented my photographs and stories to diverse audiences in bookstores, community centers, Granges and farmers’ markets. The many conversations I started have a life of their own. I am in the process of developing an exhibition built on photos and stories from the book for the New Hampshire Department of Agriculture. That agency is trying to reach the many stakeholders concerned about the future of food production, especially the next generation of farmers and the millions of tourists who will benefit from healthier diets and a new farm economy. As a curator, my challenge is to take a complex array of multimedia materials and transform it into a compelling story. It was liberating to discover that I don’t have to be working with my own photographs to become totally engaged in creating an exhibit that has an impact. 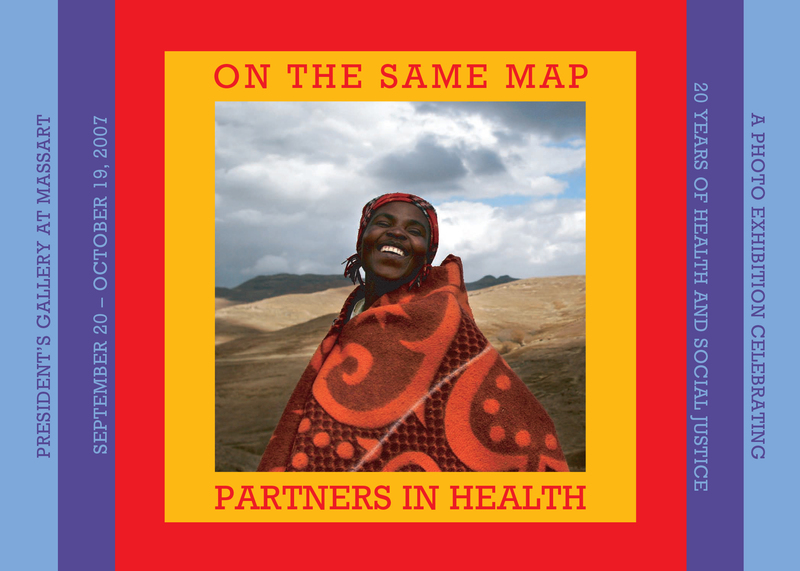 To celebrate the first 20 years of Partners In Health’s health care innovation efforts around the world, I curated a 100-plus image exhibit entitled On the Same Map. The exhibit toured 10 American cities in venues as diverse as the Mass College of Art and Design, the Loyola Museum of Art in Chicago, the public library in Billings, Montana and the campus of the University of California in Los Angeles. Sharing PIH’s historic and on-going efforts to treat difficult diseases in resource poor countries demanded that the dignity of a great many individual patients be fully respected. Photography proved to be their story’s strongest advocate. You may see more from the exhibit by clicking here or clicking on the image to your right. 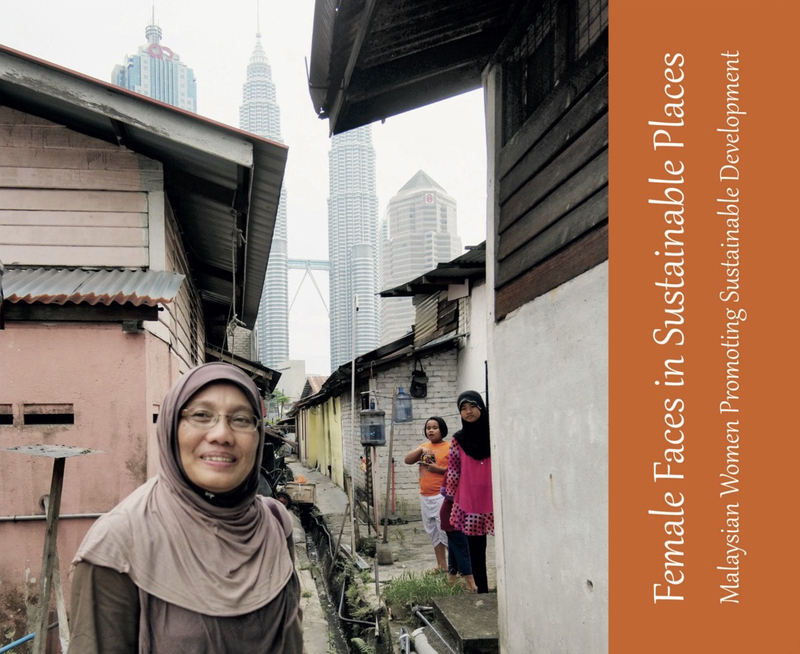 Because Muslim women are so often portrayed negatively in the popular media in the United States, I felt compelled to join a five-year effort at MIT to learn more about sustainable development in Malaysia, a majority Muslim state. It quickly became clear that the Muslim women in Malaysia, as well as the Chinese and Indian minorities, were performing significant and dynamic roles as policy makers and social entrepreneurs. 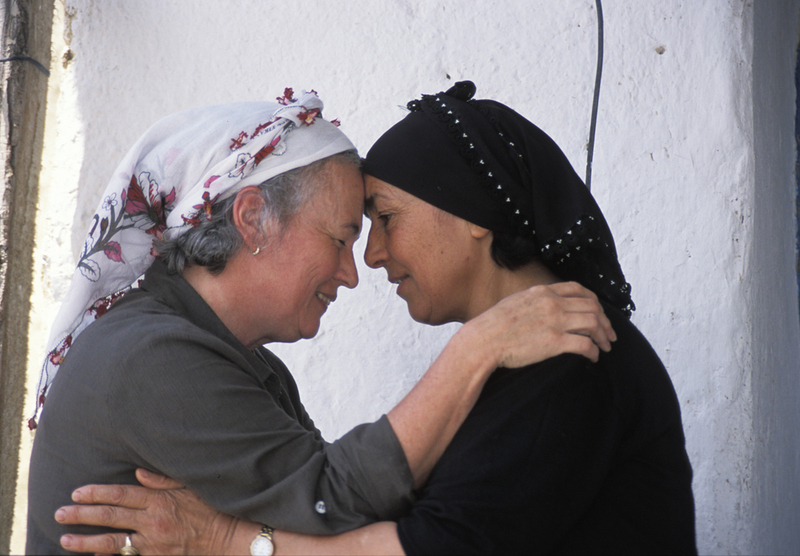 The exhibit presents the stories of 20 women from all walks of life and documents a surprising range of sustainable development efforts. 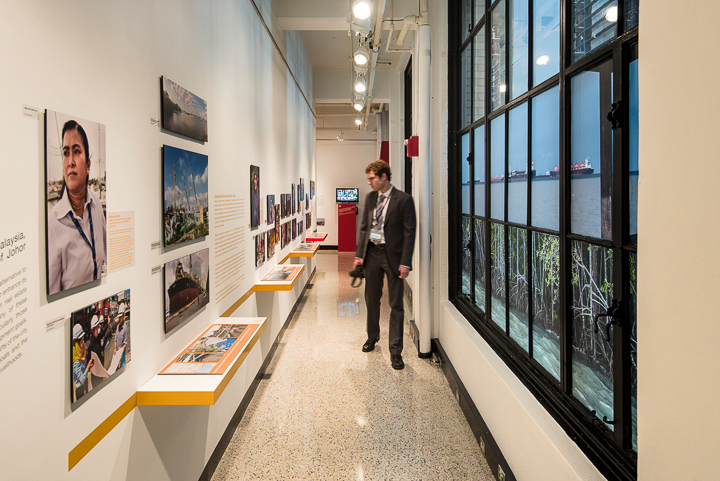 I curated and produced the exhibition in collaboration with the MIT team. In addition, to viewing the exhibition space, you can hear interviews with all 20 women at this website. You may see more from the exhibit by clicking here or clicking on the image to your right. 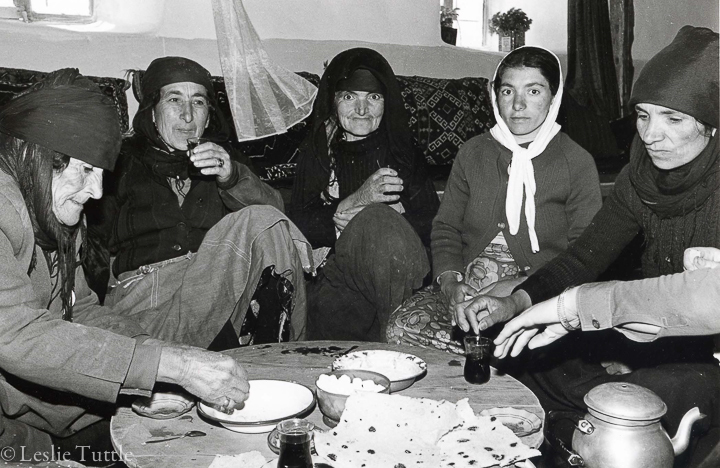 Twenty-five years after taking thousands of black and white photographs for the Development Foundation of Turkey, I returned to their headquarters in Ankara to make digital scans of some of my favorite shots. I found the archives I’d left in pristine condition; dozens of notebooks filled with glassine pages holding filmstrips with matching contact sheets. The dates, locations and individuals’ names were carefully recorded in my own familiar handwriting. I am once again archiving photographs, although the process is now much easier because I use digital technology. My goal is still the same, though: to be sure we can find specific photos taken now when we want them in the years ahead. New Hampshire ranks third nationally in the percentage of principal farm operators who are women, and these women are transforming what it means both to be a farmer and to run a successful farm. 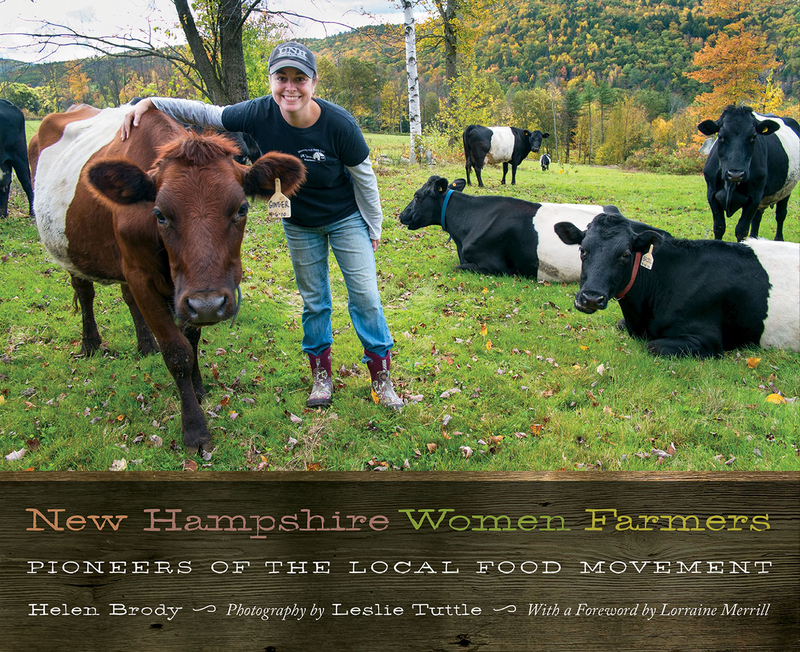 Through informative prose and striking photographs, Helen Brody and Leslie Tuttle show how women in the Granite State are revitalizing farming by creating value-added products and developing new and vital markets for their locally grown food. Such innovations keep farms profitable and relevant, even as they work to protect the open land we all value. Expanding their roles to include accountant, sales expert, and educator, the state’s women farmers occupy the forefront of national farm-to-community outreach, increasing public awareness of healthy foods and attracting travelers to New Hampshire’s bounty. 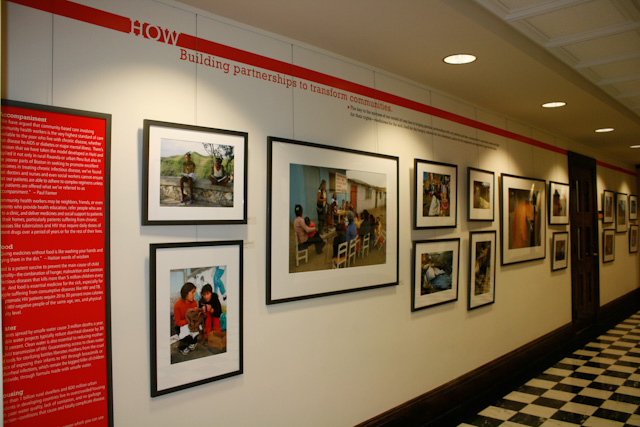 Curated and produced the 20th anniversary photo exhibition for PIH which toured to 10 cities. Managed the PIH photo collection serving as its archivist and curator- including developing an online data base management system for 90,000 photographs. Developed visual materials for annual reports, calendars, websites and other print and web publications. Photographed PIH projects and events overseas and in the United States. 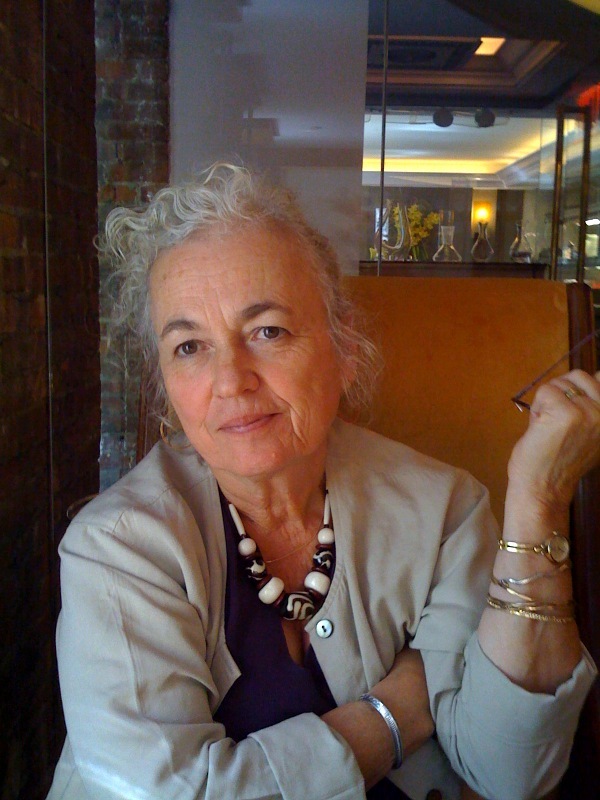 Co-founded 501(c)3 to provide mediation services around the world. Established and managed financial and operational systems. Analyzed market position and financial history. Proposed long range planning options. Developed two teaching cases on gender differentiation in development planning. Assisted in presentation of undergraduate course in Organizational Behavior. Prepared written and photographic documentation and interpretation of overseas projects. Designed evaluation system for overseas projects. Provided Boston-based administrative assistance to Women in Development Program in India. 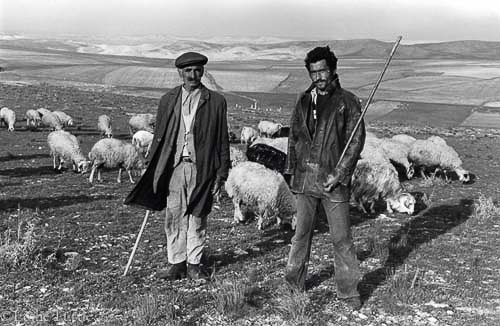 Documented rural development projects in photographic and written form. Prepared slide shows, newsletters and reports. Introduced donors to projects in the field. Participated in the design and implementation of emerging land use policies. Married to Lawrence Susskind, a professor at MIT , with two adult children, a lawyer and a dancer.